I get laughed at all the time, family has just decided to let me BE! So....I take pictures of EVERYTHING, never over thinking anything ! From the Original to MINE! 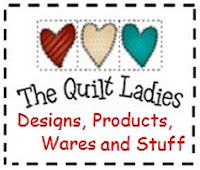 My 15 Quilt Books EVERY Quilter Needs !